Norman Reedus got his start via some drunken antics at a party in Los Angeles when some woman told him he should audition for the theater. 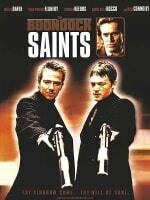 After that, Reedus appeared in several small parts in movies such as Mimic and 8MM, but really got his breakthrough with the cult classic, The Boondock Saints. 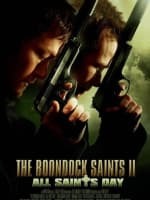 Sean Patrick Flanery and Norman Reedus interviewed!